How to Lose Arm Fat Fast : A Complete Guide to Flaunt Well-Toned Arms! How to Lose Arm Fat : A Complete Guide to Flaunt Well-Toned Arms! Is the question “How to lose arm fat” haunting you? 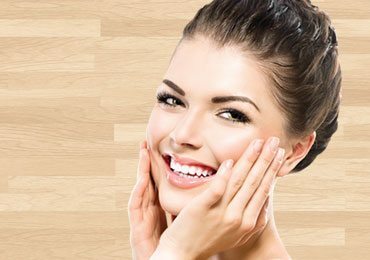 Flabby arms sometimes referred to as bat wings, is when the upper arms of your hands are a problem especially in women. Having flabby arms can be a nightmare to any man or woman, especially in today’s health and fitness era. Embarrassing jiggly arms not only look bad in appearance but also limit your dressing options and ban you from wearing sleeveless dresses and tops. Fat in the arms does not accumulate overnight. 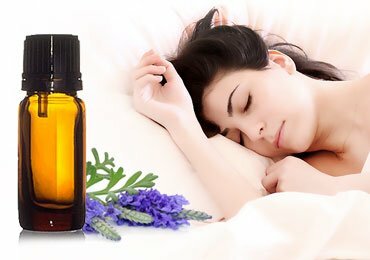 It is the result of changes in the hormones in our body as we age. As the hormone, levels change the rate of metabolism decreases to a great extent, and thus less fat is metabolised into energy. This in return gets stored in parts of our body like the arms, stomach, thighs, and even hips. In this article, you will get easy tips on how to lose arm fat. Our arms like our tummy are that part of the body that catches the most attention. Thus, flabby arms can leave you feeling rather embarrassed in a crowd. It can also make your confidence levels dip. Considering all these issues, losing arm fat can be a daunting task in itself. But there are a few basic ways to tackle this problem. When targeting a specific area for weight loss, ensure the diet you intake is also proper appropriate. The best way to lose arm fat is to have a healthy and a good diet. A healthy diet would include the intake of whole wheat, cereals, drinking plenty of water and most importantly eating on time. Also, you may want to cut completely on sugary products as well as fast or frozen food for a while. Bring in the green leafy veggies, fresh fruits and pulses. They provide you with the much essential nutritive value factors like magnesium, copper, Iron, but most importantly fiber. 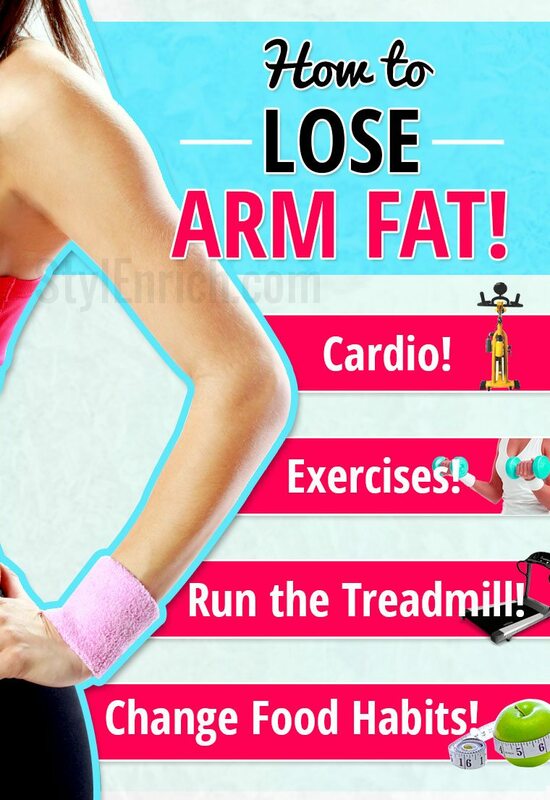 To lose arm fat fast, the most apt way is to practice arm fat burning exercise. Using weights is one of the fastest and most effective ways to lose arm fat. Lifting weights stretch the muscles in the area and helps in burning calories around the arms. Start with 3-pound dumbbells, and perform this exercise for at least 15 minutes a day. Slowly graduate to 5-pound weights. Within a few weeks, you will be able to flaunt well-toned arms! 3. It’s a Time for Cardio! Thinking how to reduce arm fat? If all ways to lose arm fat have gone in vain, it’s time you try cardio! Yes, Cardio! Although cardio may sound old and boring, it is the best-proven way till date to lose arm fat. Half an hour of swimming, or skipping or any kind of sport that involves your arm to workout will help in the faster metabolism of fat. You can also try strength training exercises that help in arms toning. Strength training exercises basically involve stretching of muscles of shoulders and triceps area. You can even tone your arms while you are stuck in traffic! Now that sounds interesting, doesn’t it? Let us tell you how! Place both your palms on the steering wheel and press them inwards till you feel your chest tightening. Next, place your palms on the steering wheel and press outwards. Hold these squeezes for about 15 seconds and release. You can repeat this at every signal! If swimming or cycling is not your thing, simply hit the treadmill! Lean forward while walking on the treadmill. Try and increase the incline to 10% or more to target those flabby arms! There are many kinds of exercises that you can follow, but many a times we lose focus and give up in no time at all. Having a personal trainer, will get you one step closer to knowing how to lose arm fat fast. When you enroll yourself at a gym, the first thing they do is a complete health check. Once that is done, they will put you on a program that will help you to lose arm fat fast and also help in arms toning. The routine, that your trainer sets for you may have a combination of exercises like chair dips, push ups, stretching exercises and cardio. We discussed some of the foods that should be avoided in order to curb fat storage in your arms. Let us now discuss a little more on what a healthy diet means. The basic idea on how to lose arm fat and tone your arms. The first step in eating healthy is to not keep long gaps between meals. Also, eat in smaller quantities. 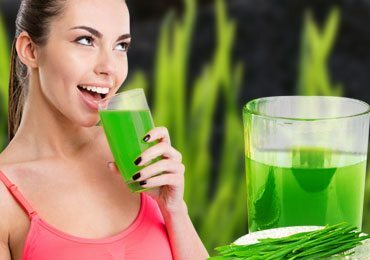 This will help in getting the right amount of nutrition from the food and also help in better digestion. Secondly, consume higher quantities of Protein rather than carbs or fat. By protein, we mean fish, eggs, chicken, green vegetables etc. Whenever you eat, always chew your food well instead of swallowing them. In this way, you will eat less, but what you eat gets right into your body. Avoid fried and eat boiled food. Frying food in oil just makes the food much fattier and tastier but at the same time, it loses all the goodness and its nutritive value. These are just a few simple tips on how to lose arm fat fast. If practiced, all the above-mentioned steps on a daily basis, you will surely reach your goal of thin, healthy toned arms in no time at all. Also, if you could make this your way of life, body fat would be something that will never bother you, even if you treat yourself once in a while. 7 Best Upper Back Stretches To Heal Your Back Pain! 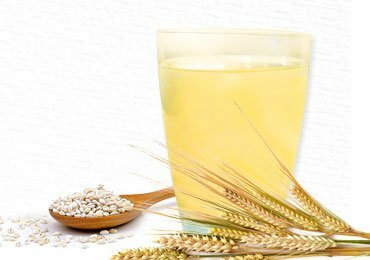 Barley Water Benefits That You Will Love To Know! 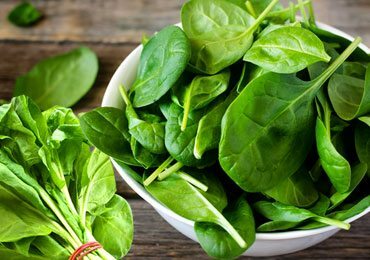 Spinach Health Benefits That Help Us Stay Young and Beautiful! 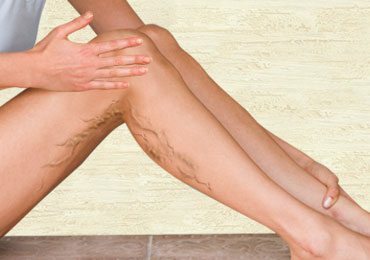 How to Get Rid of Varicose Veins on Legs Naturally? 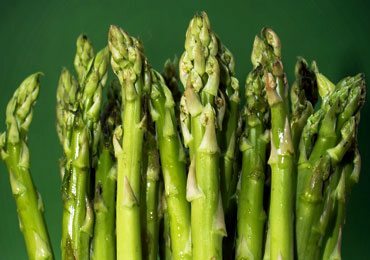 Amazing Health Benefits of Asparagus That You Didn’t Know Before! 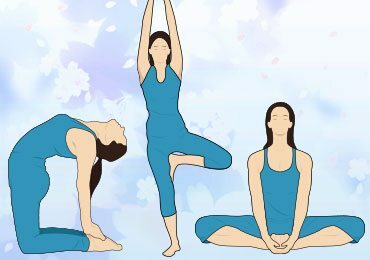 Amazing Yoga Poses for Weight Loss that Everyone Should Follow! Boiling takes out a lot of the nutrients that we need, steaming food when we can or eating it raw if possible (not meat, only fruits & vegetables) is better. I often “pan fry” with a small amount of water instead of fat & the meat comes out juicy but without added fats.